Do you want to visit Capadoccia? 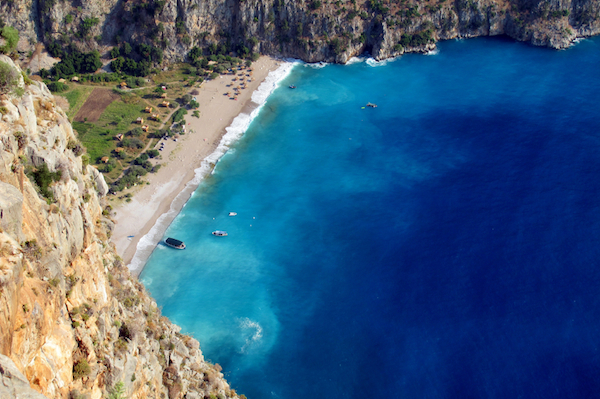 Butterfly Valley? 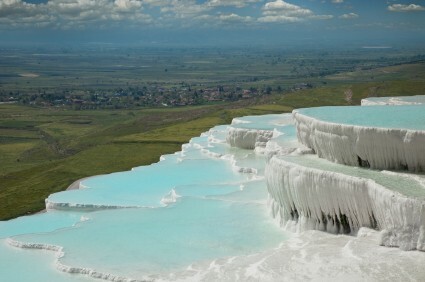 Maybe the Tivertine pools in Pamukkale? Teach and travel in Turkey! Apply for TEFL jobs today! Find the best English teaching jobs in Turkey with the free TESOL / TEFL job board by OnTESOL. Visit school websites and contact school directors directly to learn more about the job conditions and requirements. American Life is seeking TESOL certified teachers to instruct IELTS, TOEFL and General English classes. Our classes are small and intimate. Teachers must have a minimum of 2 years experience teaching IELTS and TOEFL, General English, and both group and private classes. Must have a Bachelor’s Degree. American Life seeks teachers who are responsible, are passionate about teaching, enjoy teaching adults, teens and children, are open to working a flexible schedule, are trained and ready to using the communicative method, and take care of their professional appearance. Salary: 3,000 Turkish Liras per month. Full-time teachers get a 160 hour monthly quota + increased salary if they exceed their quota. Kanguru Preschool is looking for ESL teachers with preschool teaching experience. A BA is required (A BA in Education is preferred). Candidates who have completed a TESOL / TEFL certificate with Young Learners specialization will be given preference. Contact Grasiella Kohener at [email protected] for more information. Our licensed ETS TOEFL testing center in Istanbul is seeking a native English teacher with a minimum of 3 years teaching experience, a TESOL certificate and a university degree to provide test preparation services to students and professionals. Must also have proof of experience with professional clientele and have a positive and outgoing attitude. We offer a competitive hourly wage, sponsored work permit, and accommodation. Teach English with one of the largest language schools in Turkey! Over 300 teachers are currently teaching English in Turkey with English Time. Get a tax-free salary, plus airfare, bonuses, and work-visa assistance. Send your CV and cover letter to [email protected] to apply for a great TEFL job in Turkey. UKLA is seeking native English speaking teachers with TESOL certification! Many different positions available including Conversational English, Business English and General English. Follow the a skills based communicative approach and apply what you learned with OnTESOL! Apply today! Visit OnTESOL’s Turkey Guide for more information on TEFL jobs in Turkey, the lifestyle, job hunting tips, top travel destinations, teaching tips, and cultural considerations for the ESL classroom. 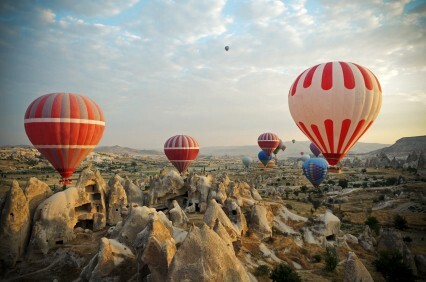 Cappadocia is one of the top travel destinations in Turkey! Teach English and travel with OnTESOL! Take an accredited TESOL / TEFL course and get free job assistance!